Enjoyed all your postings. I’ve always been a fan of graveyards. 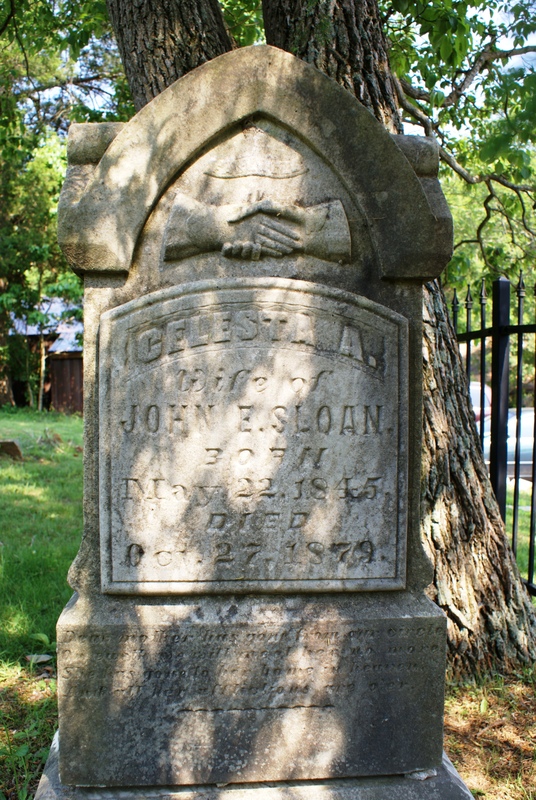 In September 2012, I photographed the old Tower cemetery in Crawford County. Seeing your page here, reminds me to get those photos posted online.